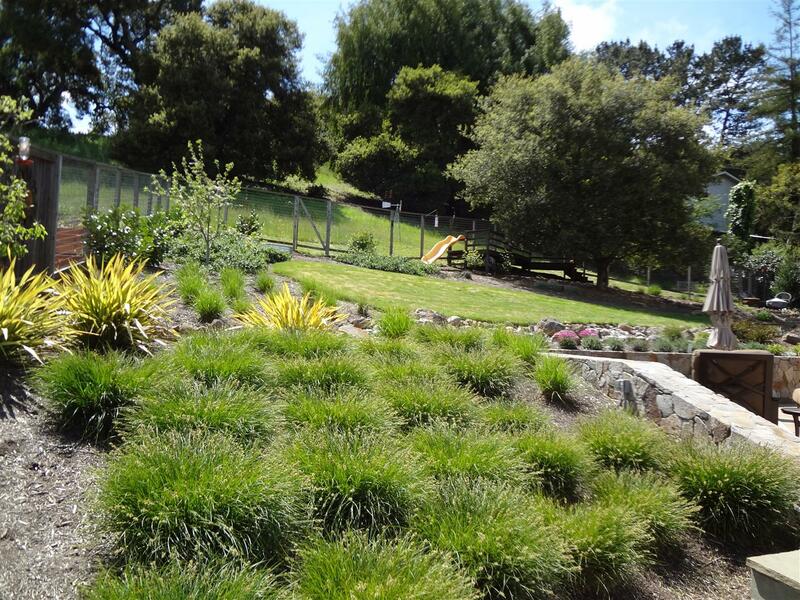 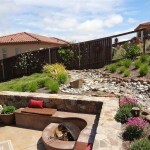 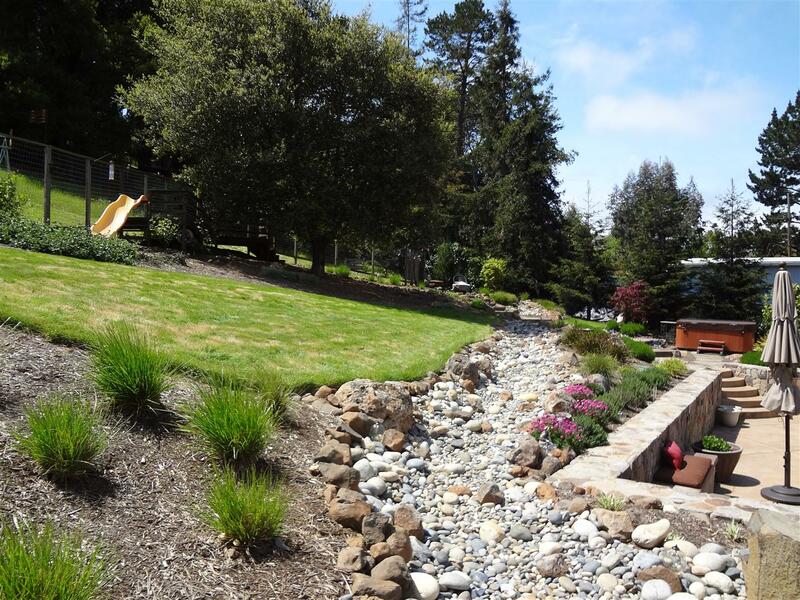 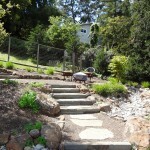 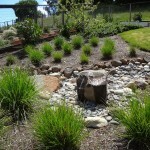 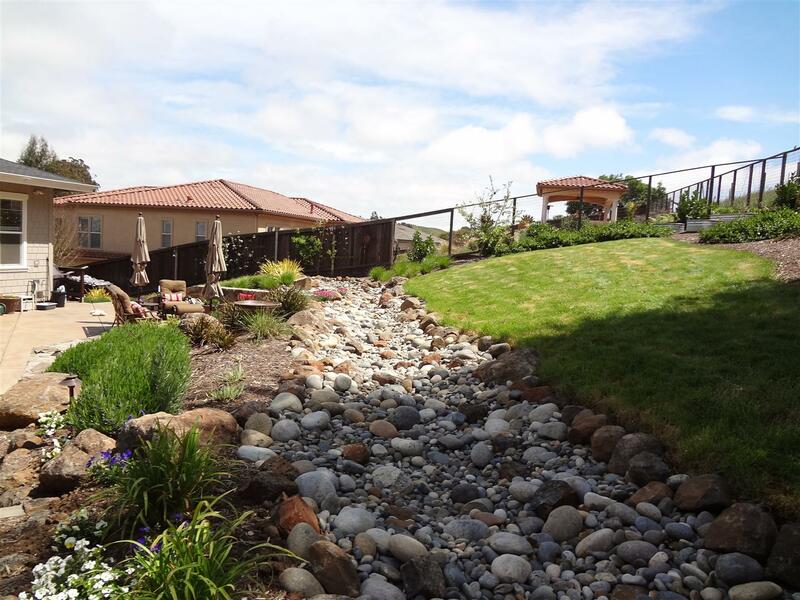 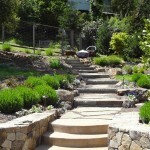 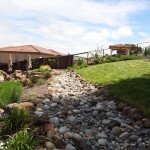 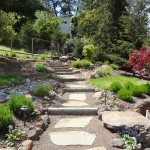 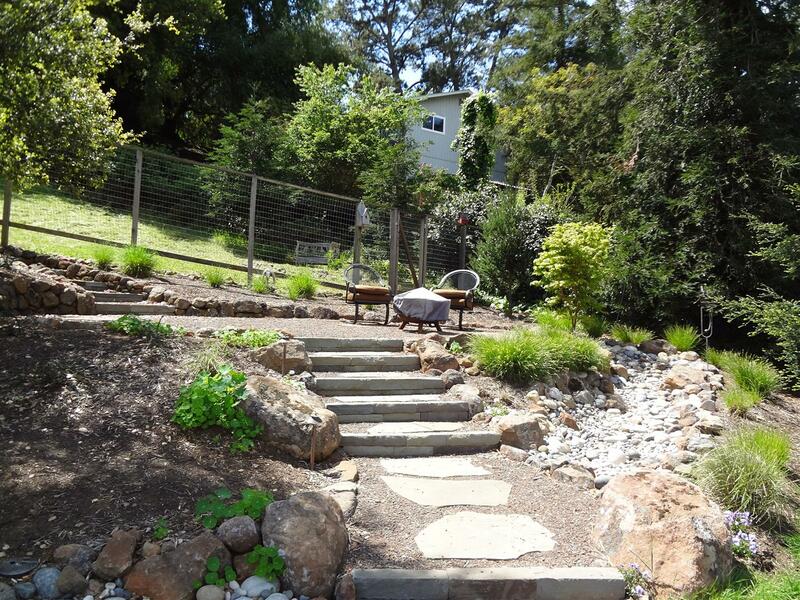 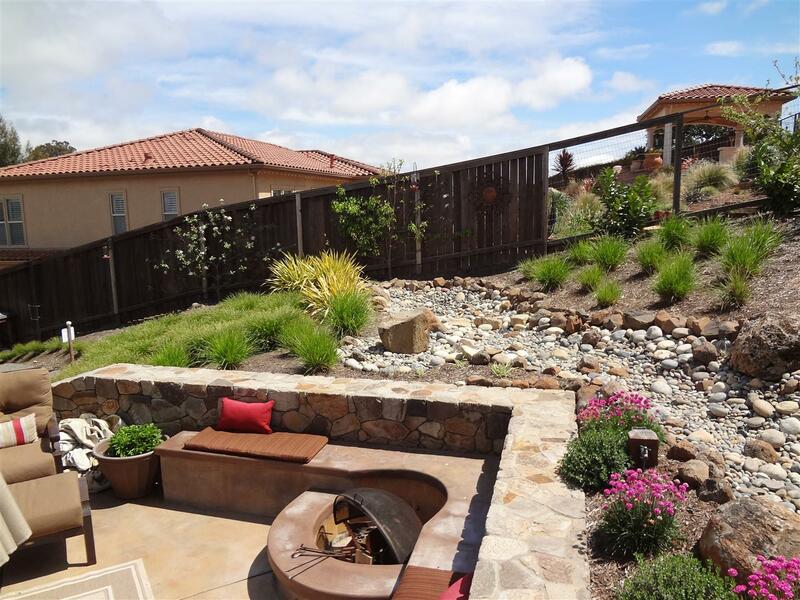 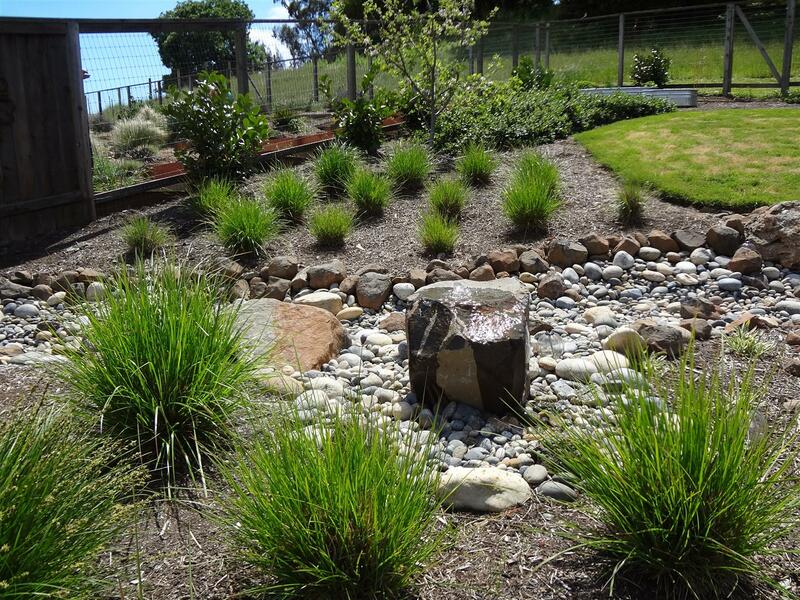 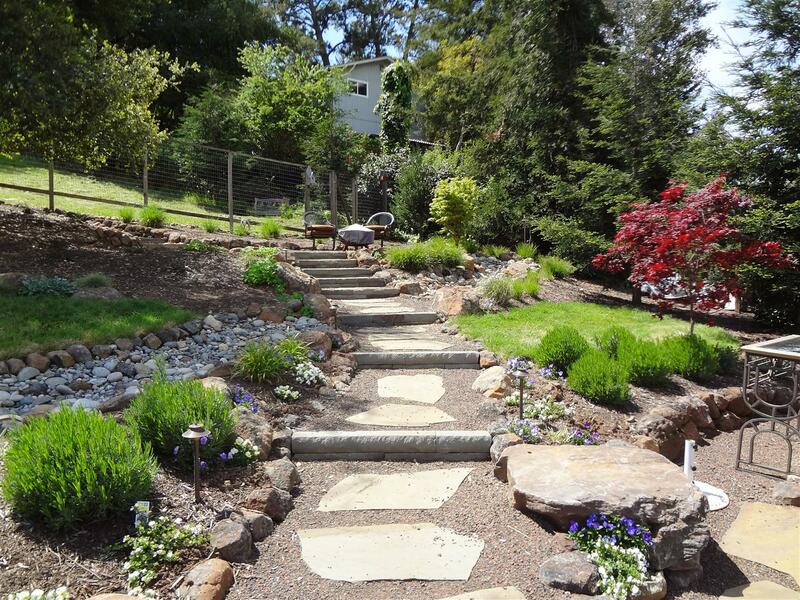 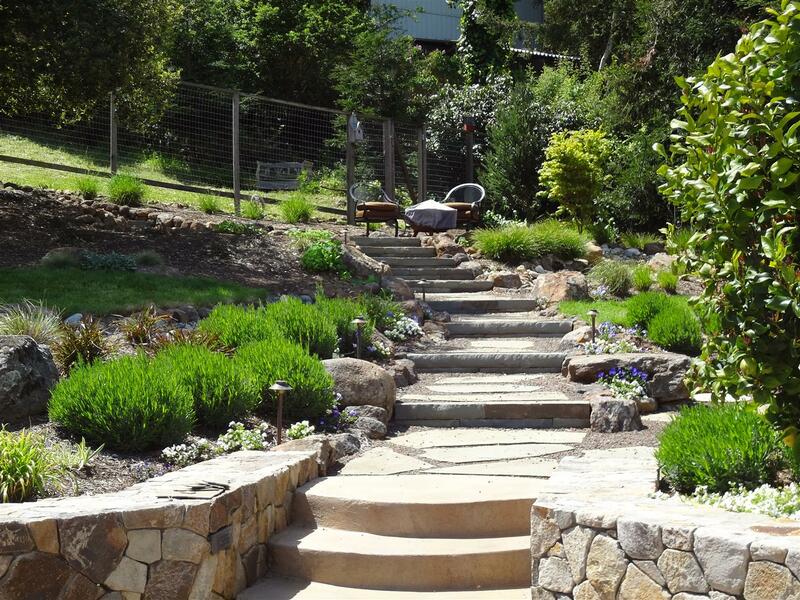 We installed this back yard garden in Petaluma last year, which won a CLCA North Coast Chapter award. 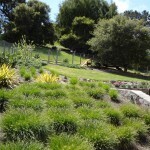 The plantings have really started to grow in with the massings of plantings become more defined and apparent with time. 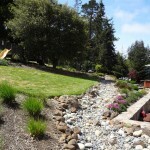 See photos of this project from 2011 after it was installed.